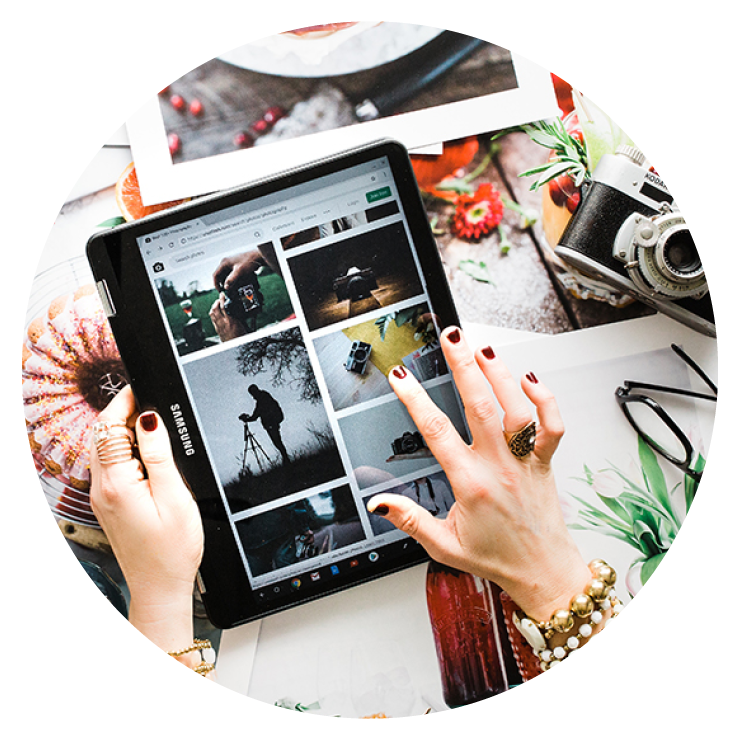 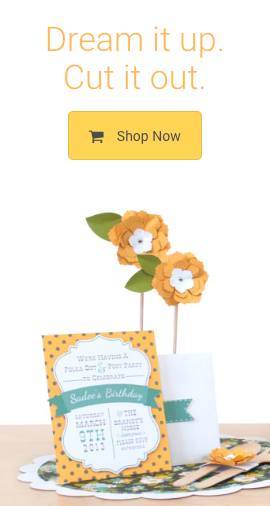 Our crafting technology makes it easy to create stunning designs in your own home. 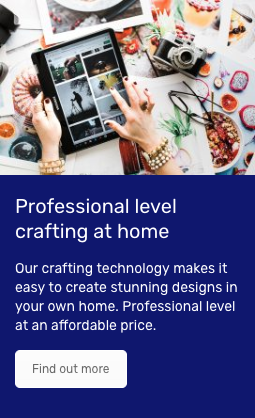 Professional level at an affordable price. 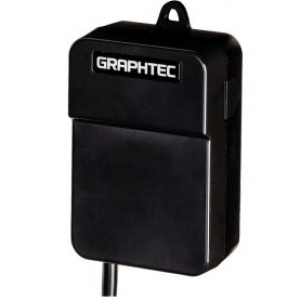 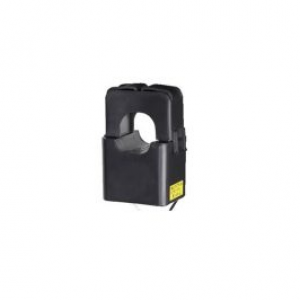 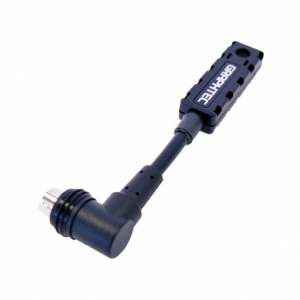 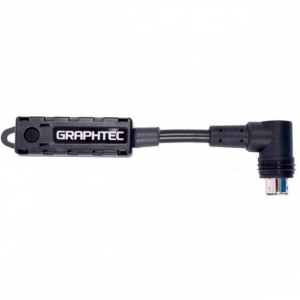 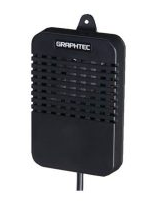 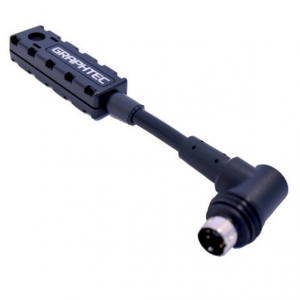 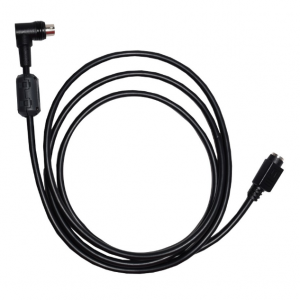 Graphtec Instrument products RECORDING THE WORLD AROUND YOU – temperature, strain, pressure, voltage, current — these are some the measurements that your Graphtec data loggers will faithfully capture for you. 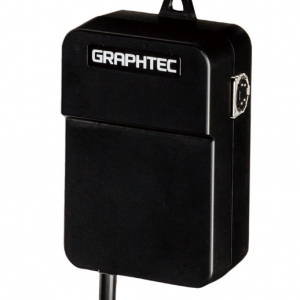 Measure in real time or set significant trigger points across multiple channels, Graphtec data loggers are the name for quality, reliability and accuracy. 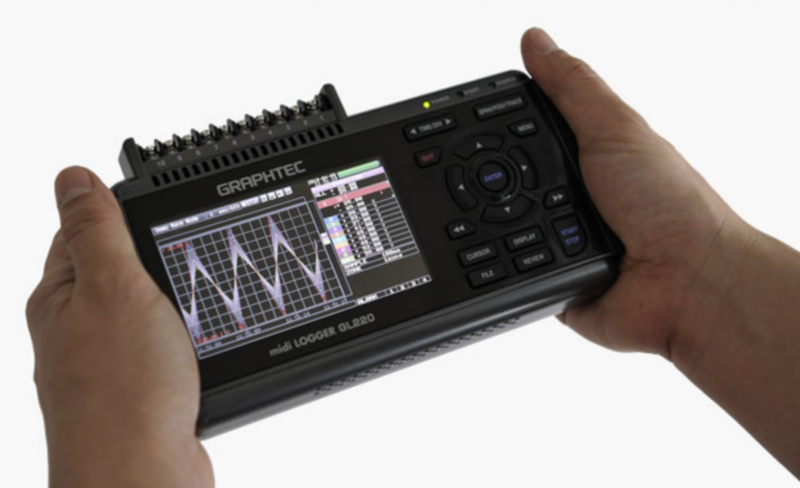 Test and measurement equipment for engineers and corporates. 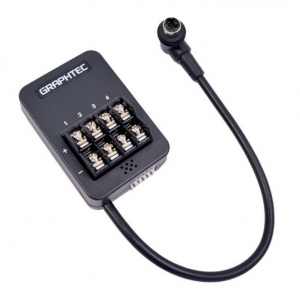 From the inexpensive portable wireless logging of the GL100 to the modular GL7000 series with a maximum 1120 inputs Graphtec’s range of data loggers has your needs covered. 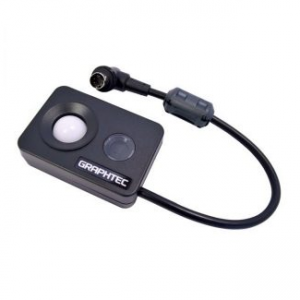 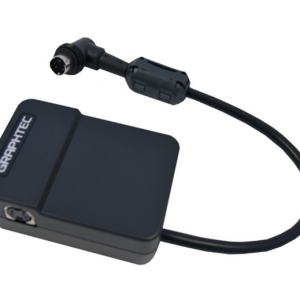 The Graphtec GL100 Illuminance & UV Sensor Module is a compact illuminance and UV sensor for industries requiring accurate light metering with UV ray strength and accumulated luminance monitoring.